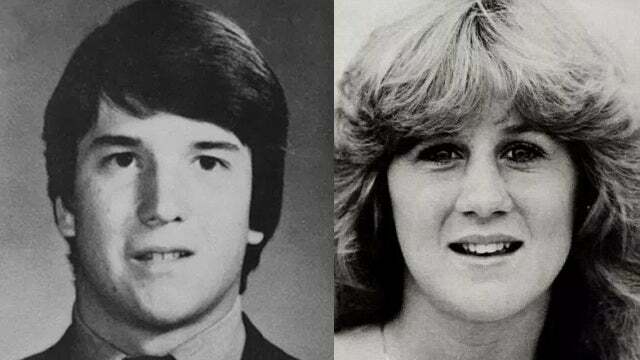 The September 2018 case of Dr. Christine Blasey Ford where she is asserting a claim of a past sexual assault against the current SCOTUS nominee Judge Brett Kavanaugh, hearkens back to a time (1991), when Anita Hill made similar assertions against the current sitting Supreme Court Justice Clarence Thomas. After, she was discounted based in part by testimony from Mr. Thomas’s other female working colleagues, his confirmation was rushed through, but then later, three other women came forward with similar allegations. It’s the same republican Senators Chuck Grassley and Orrin Hatch who are rushing the confirmation process through for Judge Brett Kavanaugh that did likewise for Justice Clarence Thomas. Check out below video as to how believable Judge Clarence Thomas was in his denials, when we know that were other woman with sexual harassment claims against him. As per Wikipedia, “Christine Margaret Blasey Ford (known professionally as Christine Blasey) (born c. 1967) is an American psychologist and professor in clinical psychology at Palo Alto University. Widely published in her field, she specializes in designing statistical models for research projects. During her academic career, Ford has worked as a research psychologist for Stanford University’s Department of Psychiatry and a professor at the Stanford University School of Medicine Collaborative Clinical Psychology Program. “Do not rush these hearings. Doing so would not only signal that sexual assault accusations are not important — hastily appraising this situation would very likely lead to facts being overlooked that are necessary for the Senate and the public to evaluate. That the committee plans to hold a hearing this coming Monday is discouraging. Simply put, a week’s preparation is not enough time for meaningful inquiry into very serious charges. “Finally, refer to Christine Blasey Ford by her name. She was once anonymous, but no longer is. Dr. Blasey is not simply “Judge Kavanaugh’s accuser.” Dr. Blasey is a human being with a life of her own. She deserves the respect of being addressed and treated as a whole person. Seems to me the Republicans didn’t learn anything!! The republican senators have no wish to do better. This is crass politics. They want to get their guy confirmed before the mid-term elections, and damn the torpedoes or whoever or whatever information gets in their way, no matter how relevant it is, as to why Judge kavanaugh should not be confirmed. This is totally disgusting and beyond sickening!! Arrgghh ,,, most welcome, dear friend!! He was supposed to be a gift that would thrill the Evangelical base but this gift is full of defects. He is far from being above suspicion. Of course he was the perfect choice as per President Trump who could figure out a way, without even trying, to screw this one up, too. The Evangelic base are not folk who I would use as a Moral Compass.